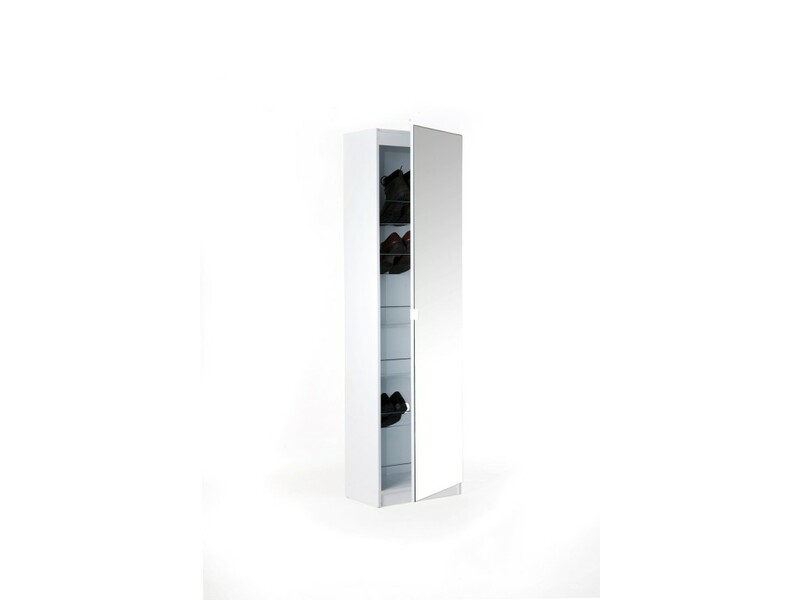 We bring you the New Mirrored Shoe Cabinet, with a modern design this is a perfect addition to your home, providing you storage for all of your shoes. If you have lots of shoes this item is perfect for you, and with its design. Your shoes will be presented with quality. This item is available in 2 different sizes and is available in 3 colours. The pack includes a bracket for fixing the unit to the wall (wall fixings not supplied). The back panel has 4 large ventilation holes to allow for air circulation within the cabinet.